how can automation make my job easier ? Automation is Key! We cannot emphasise enough the amount of time this will save you. You may even get to have a proper lunch break again. You know the one where you leave the office for 1 hour and spend some time relaxing. 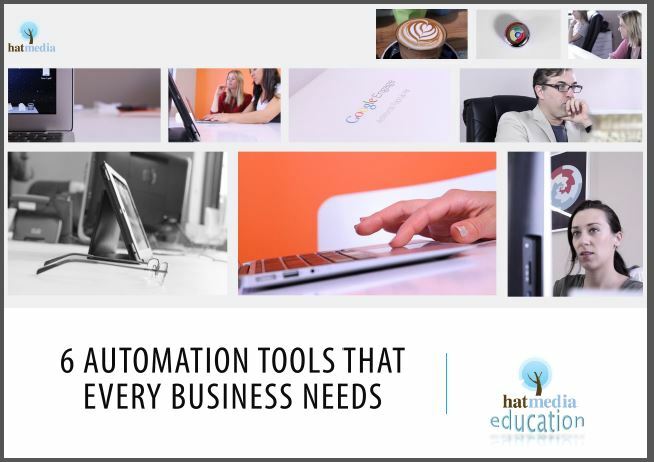 With 2 businesses running for over 7 years, we have stumbled upon a few helpful automation tools that have been instrumental to the growth of these businesses. I’d like to share these with you along with their expected long-term costs, reviews and comparison to others in the market. I hope at the very least this helps save you time in researching the best one to use.